Welcome to the Bixxis workshop. Bixxis opened in 2015 from an idea by Doriano De Rosa and his daughter Martina. 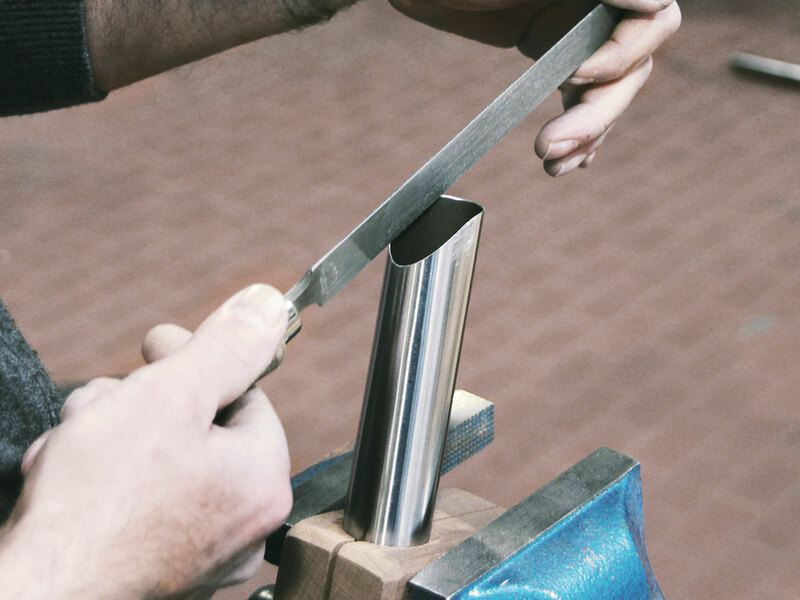 Bixxis want to get back the taste for true craftmanship to produce steel and titanium frames for racing bicycles. We join Doriano’s 40-year long experience as frame-builder with the study of new technological solutions. 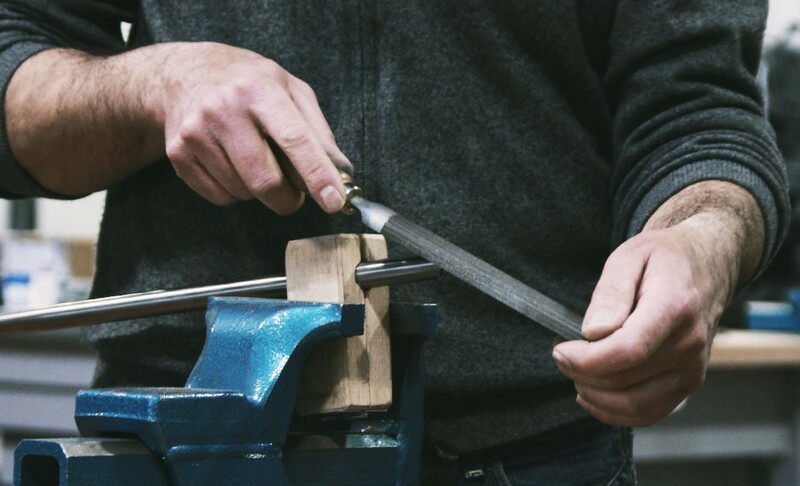 Our passion for cycling is the base for the creation of beautiful artisanal bicycles for the cyclists of our times. This is why the acronym Bixxis means Italian Bicycles for the twenty-first (XXI) century. Bixxis’ philosophy lies on essential values: the taste for well-made things, tradition and curiosity for innovation mixed with an ear to bicycle fans, both professionals and amateurs. Bixxis products are entirely hand-made. Each Bixxis frame is 100% made in Italy, at our Seregno workshop, just few miles north of Milan. We have chosen to use steel and titanium to make frames last longer, and be more valuable. Moreover, by using the TIG welding Bixxis creates extremely light metal frames. Listening our clients is fundamental: we listen before we speak and we also speak little because doing is better than saying. Doriano and Martina will listen to your requirements and queries with the ulmost attention. Each Bixxis is unique, as unique are tastes, passions, expectations from each ciclyst. So, every geometry is an in-depth study with specific drawings from each clients particular requirements. Talking about unicity Bixxis wants to offer an original bicycle from its buiding elements. 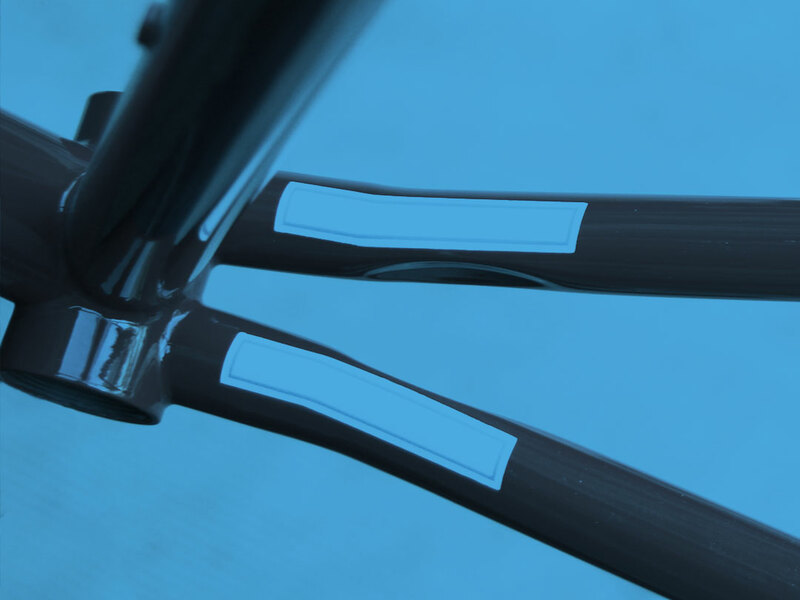 For instance, each Bixxis integrates a customized dropout and it’s built from a proprietary set of Columbus tubes, which include design solution like X-Stays™ to give the frame more strength and optimize on-road performances. Our clients are genuine people who love real things and are passionate about them. Each Bixxis bicycle is exacly this: it’s more than an object, it’s an act of love and truth towarsd cycling – that’s exactly what we feel every day. As every day, you’ll be welcome at the Bixxis workshop. Back to basics: discover Prima, the newly born at Bixxis. Get your hands dirty with us: know more about our production process. We’ll tell you Doriano De Rosa’s story. Talk to us, we can’t wait to know you.